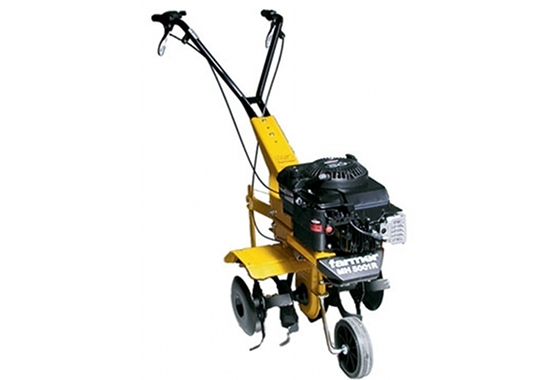 The Alko MH 5001 R, for higher-powered, 50cm wide model for tilling medium sized areas. With height / lateral adjustable handlebar and reverse drive. Comfortable and clever: the handlebar can be adjusted to any height, whilst on the MH 5001 R lateral pivoting enables work without having to walk on areas that have already been cultivated.